A HUGE congratulations to the young superstar Ruben Hage for receiving the Nottingham Junior Championship trophy for 2018. 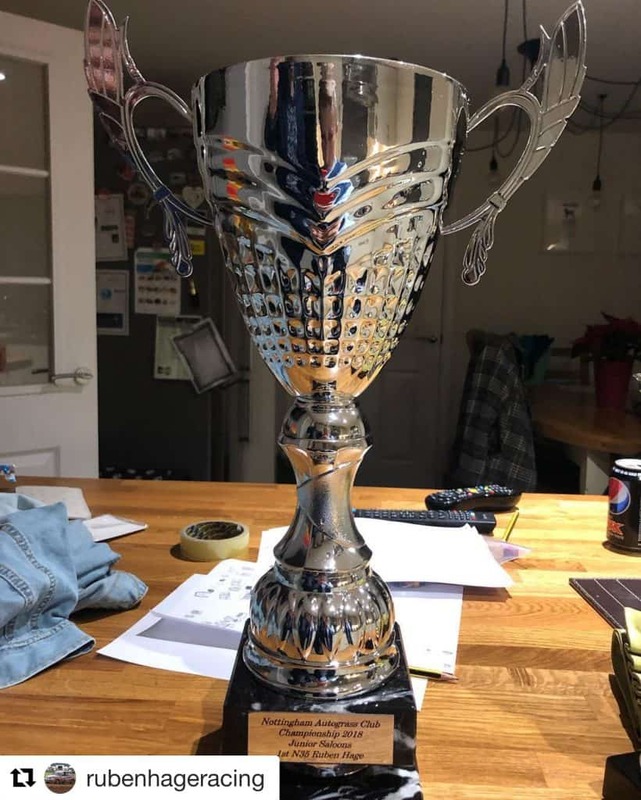 This trophy is one of many that Ruben has one this year as part of his Autograss racing. Also grabbing second place in the UKAC Saloon racing championship. Keep up the good work Ruben! You can follow Ruben on social media.